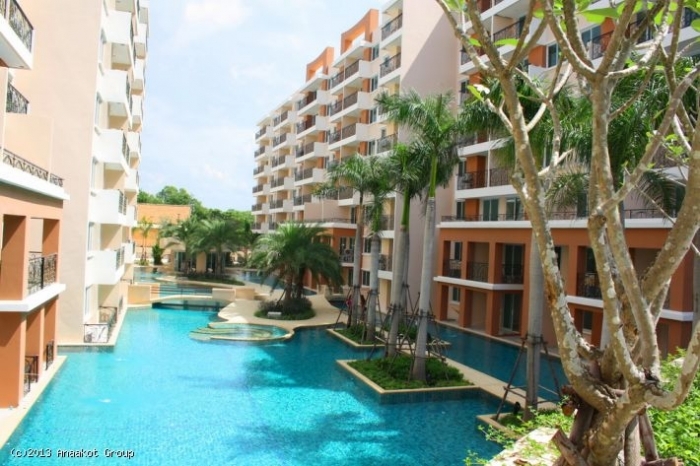 NEW condo in the most prestigious complex in Pattaya. 1 bed room 35m2. 8 floor. fully furnished. warranty. Best panoramic view with Mountain View and Sea view!!! The most chic and large swimming pool in Pattaya ! Good and biggest fitness gym. Sauna. Free transfer to the beach and shops. all apartments are bought out. developer price start from 2.500.000 !!! exclusive offer!!! urgent sale from owner! 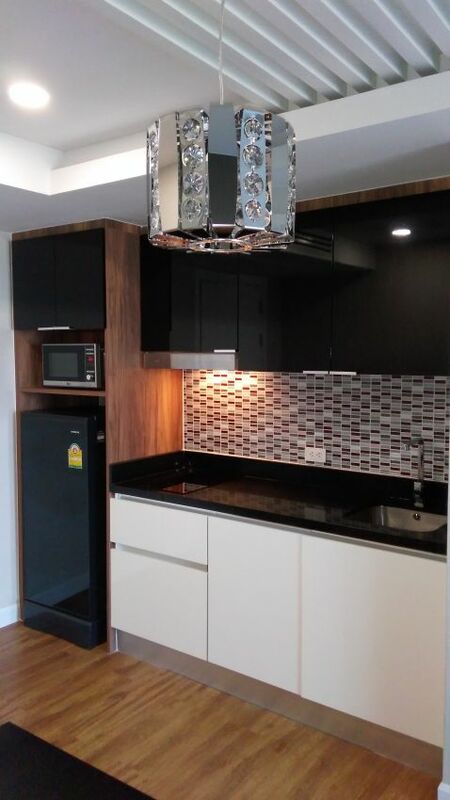 CONDO FOR SALE - JOMTIEN BEACH, PATTAYA - HOT PRICE Room for sale at Jomtien Beach Condominium, situated on Jomtien 2nd road, close to fresh food market and entertainment venues. 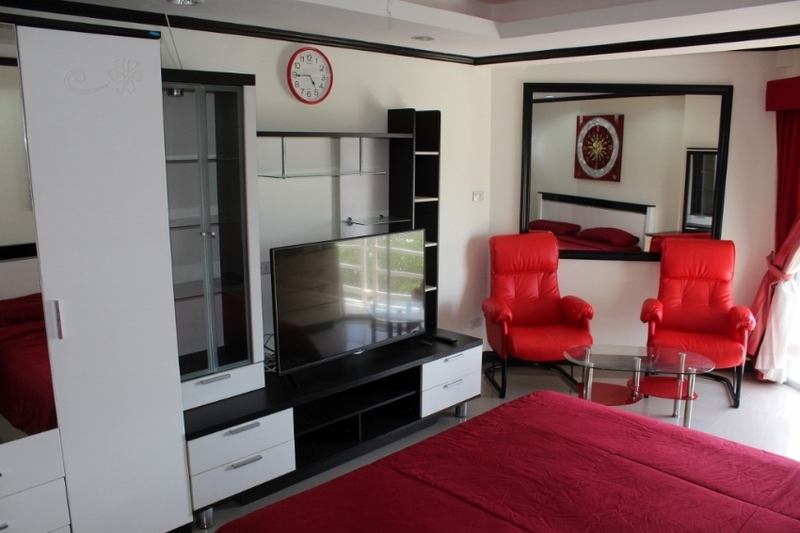 Only 200 metres from Jomtien Beach, Pattaya with easy beach access via private road. Building A1, Floor 4, Room 35. Available in foreign name. Beautifully decorated 28 Sqm condo on the 4th floor with sea views and overlooking the massive pool from the balcony. 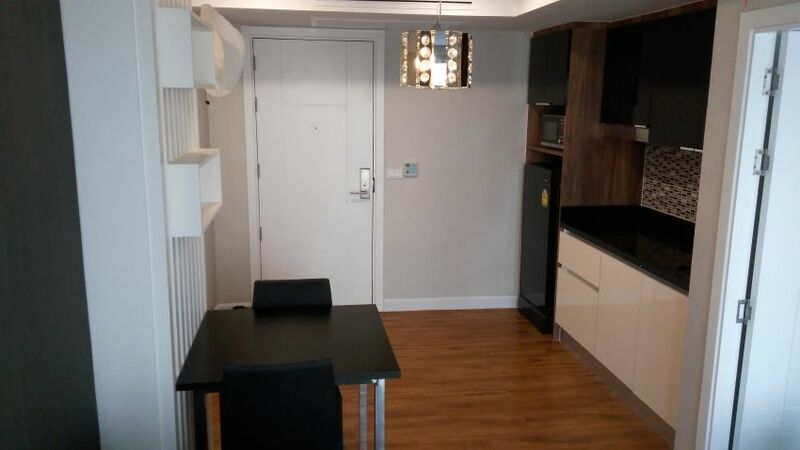 This freshly painted, renovated studio room is nicely furnished in a modern style. A great apartment for a couple or single person who wants to live/holiday close to the beach. Features a euro kitchen with two electric cooktops, fridge, toaster, hot water kettle and microwave. Water purifier installed. The room has one aircon unit and a ceiling fan. Dimmer lights. King size bed. TV with free local cable. Hi speed internet available via office or 3BB internet subscription. Inside, there are brand new lounger chairs and a coffee table. New dining table and chairs. Outside, relax on the balcony overlooking the swimming pool and gardens, and watch the sun set over the ocean. 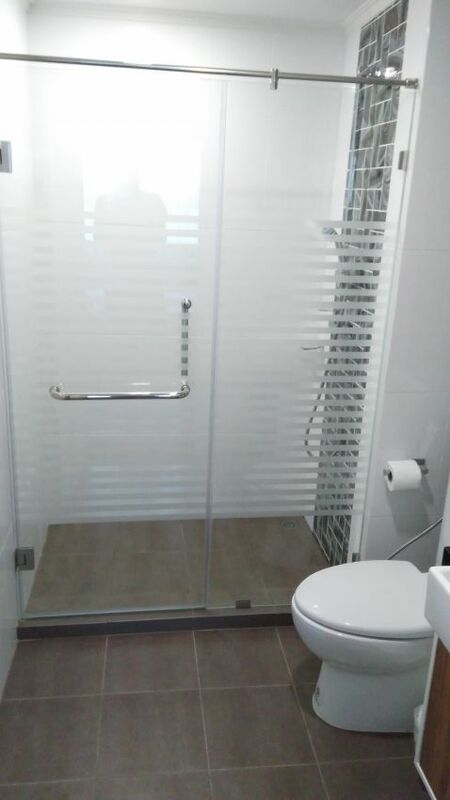 Modern bathroom with glass shower separation wall and coloured bowl. New hot water system. Sales Price: 879,000 Baht. Unrenovated rooms in the same building are selling for 1.4-1.5 million baht, so this really is a bargain price. All taxes/transfers at land office to be split 50/50 between buyer/seller. 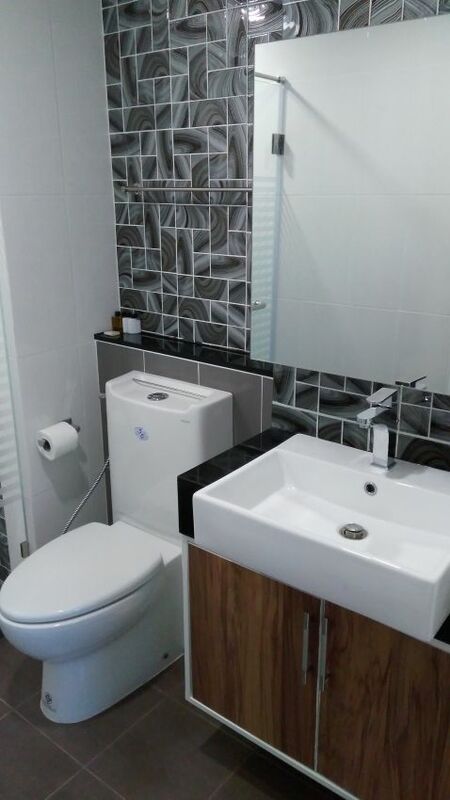 Yearly maintenance fees payable are approximately 7000 baht. 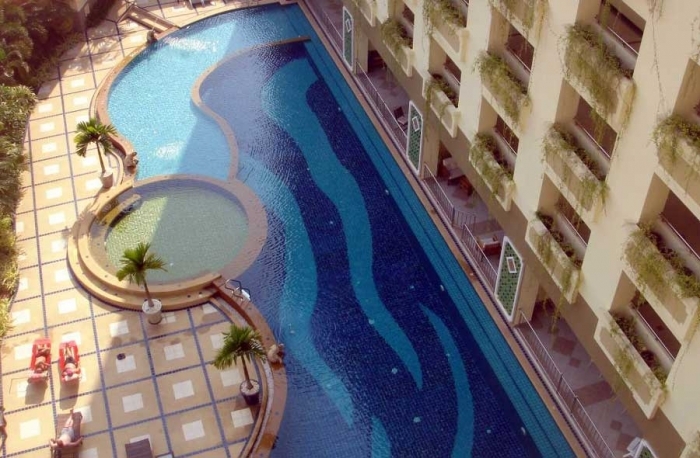 Jomtien Beach Condominium Facilities : Large parking areas for cars/motorbikes, 2 large swimming pools, 2 fitness centres, table tennis room, free bicycles, 24 hour security, 6 restaurants, 5 bars, secure carpark, massage, laundry services, mini mart, approx. 20 shops. 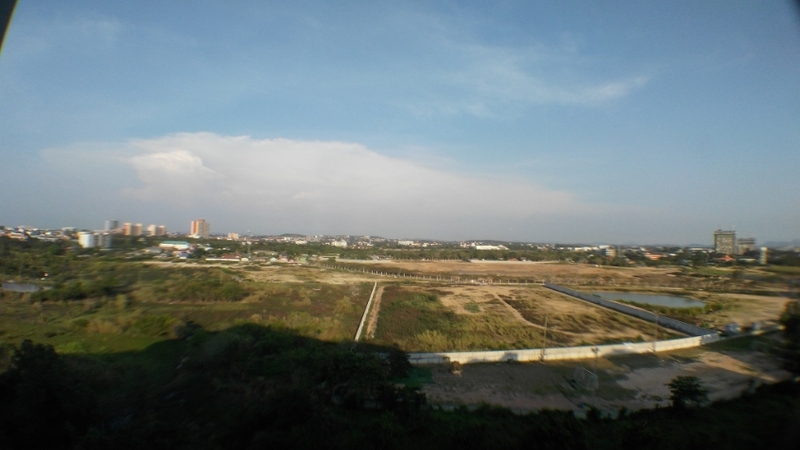 Smart 47.86 sqm condo located on the 5th floor Building"C" in Laguna Beach Resort Jomtien Pattaya from Owner. Foreign Name. 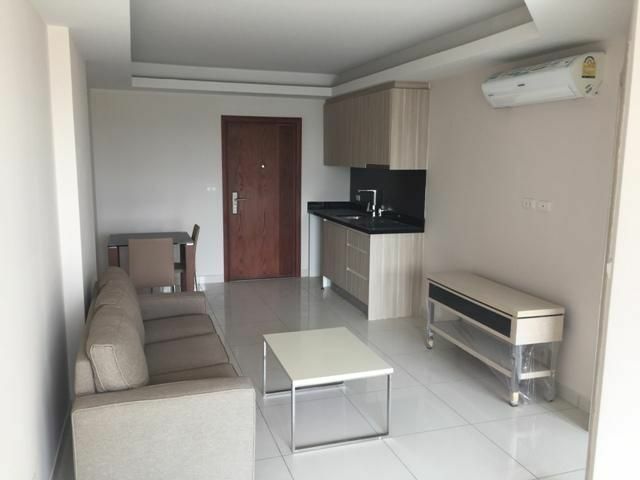 Very nice one bedroom, one bathroom unit with modern kitchen and living/dining area leading to a balcony with nice vistas over the Jomtien area and Pool. Furnished and air conditioned. Comfortable living close to the beach at a budget price in foreign ownership name. Facilities include lovely swimming pool, gym, car park, and 24/7 security. Contact Clive 0808274734 for English or Thai. 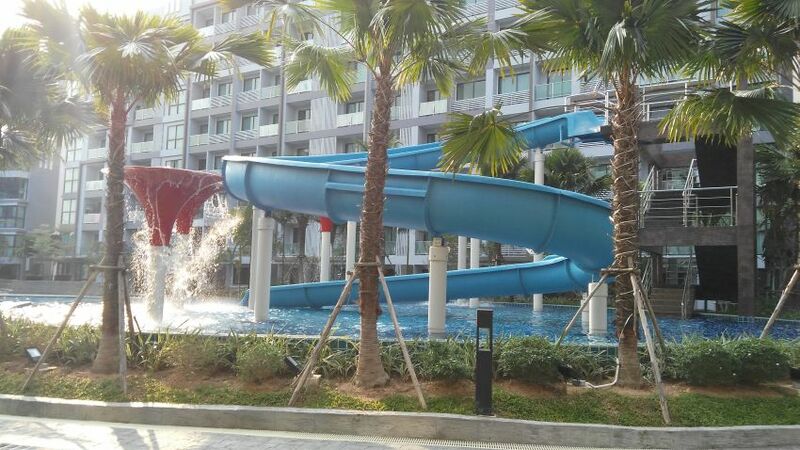 Paradise Park Jomtien for sale 1 bedroom 36sqm 2nd floor, brand new complex with huge pools and jaccuzi ,fitness center. Upgraded room with chaise lounge that folds to double bed, all furniture is brand new and upgraded from original to luxury and newer modern style ,2 TVs in lounge and bedroom, air conditioning in bedroom and lounge also ceiling fan in lounge, top of the line box spring bed very soft,large stainless fridge with microwave all cooking utensils pans,knives,forks,spoon,plates,glasses. Quality block out curtains,top of the line dining and coffee table in fiberglass high gloss black,bathroom has mirrored cupboards installed for storage also shower caddy with mops and brooms. 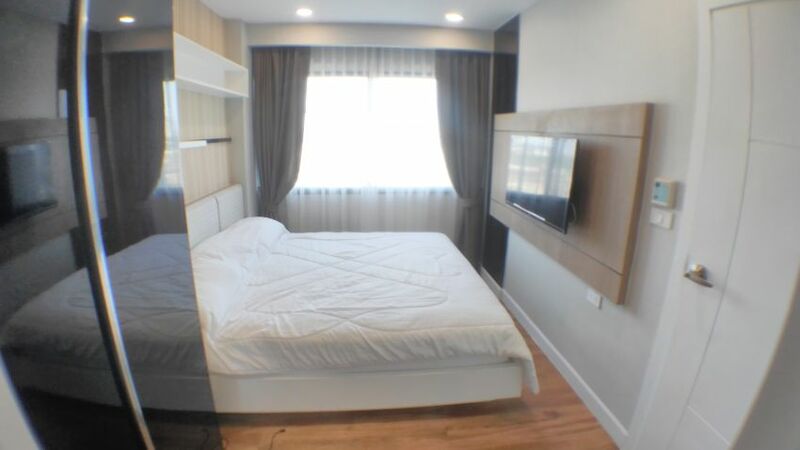 Bedroom room has entertainment unit for more storage and lcd tv and high gloss black bedside tables,quality microfibre sheets,mattress protector and quilt cover 4 pillows,quality rattan outdoor setting. 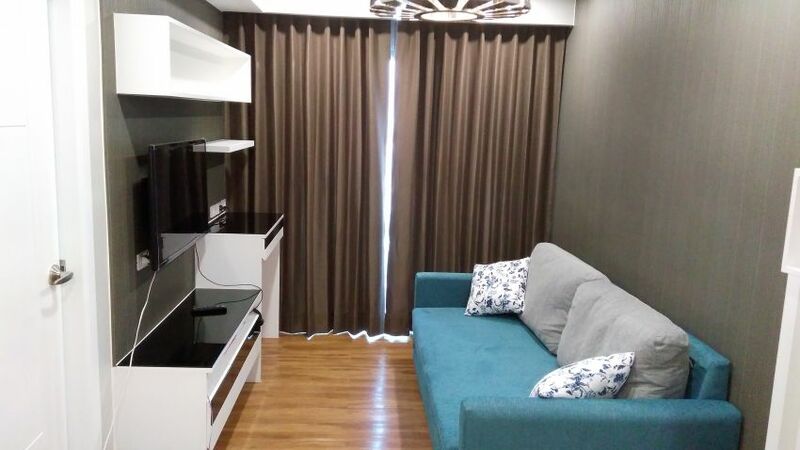 You will not find a room in pattaya for this price with this type of quality fitout with pool views and western management ,this room is new with fully professionally designed decor. Special offer for rent yearly lease 11,000 bht per month. Short term rentals are available on request. Please feel free to contact Clive 0808274734 for English or Thai.